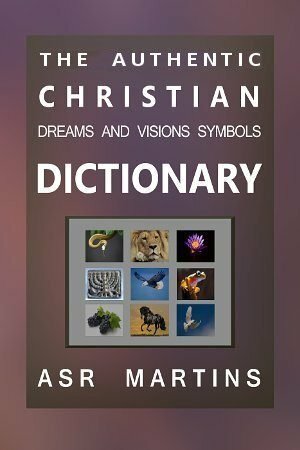 For a more comprehensive explanation of the Dreams and Visions Symbols Language of God, read this post: The Free and Authentic Christian Dreams and Visions Symbols Dictionary. This post however, is all about a few technical aspects that needs to be explained. 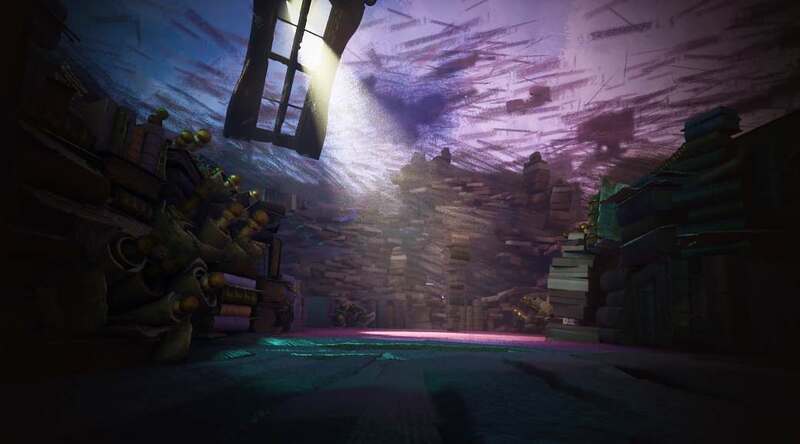 Although it seldom happens, dreams can sometimes be literal and not symbolic. It can happen that God tells you exactly what He wants without using symbols. The symbolic language of the Bible is very simple but we need to understand a few principles regarding dreams and visions interpretation. As I previously said, occasionally one or two particular objects in dreams, although it normally should, sometimes should not be interpreted symbolic but should actually be regarded literal as the Holy Spirits leads us. It can even happen that a whole dream is to be taken literal and not symbolic at all. I once had to wait for a certain person to deposit much needed money into my bank account. A few days before the money was supposed to be paid into my account, the Lord showed me in a dream how the person pay the money into my account before we even needed it. The next day I told my wife not to worry because the money will be in our bank account in time. Sure enough, this person deposited the money into our bank account two days before we needed it. 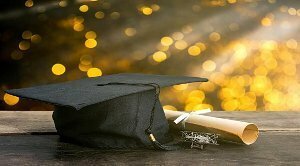 Please take note that the revelations gifts of the Spirit, words of wisdom and words of knowledge, play an important part in dreams and visions. As I mentioned before, sometimes we supernaturally know very important information in a dream or a vision. When this happens, the information does not come by means of symbols but it is actually straight forward information that we supernaturally know instantly. There are however two other ways that information comes to us. The one way is when we are sometimes in a semi-sleep and we suddenly “hear” a word or a short sentence. This happens to me quite often. This is of course a word of knowledge. The funny thing is that sometimes this word of knowledge comes in symbolic language. Remember that a word of knowledge usually comes literal. 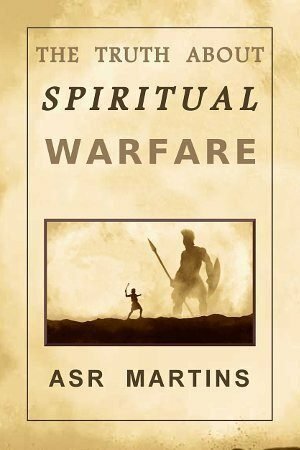 A good example was one morning when I was half awake and pondering on spiritual things when I suddenly heard the following words: “Ewaldt wants to know where the toilet is”. Ewaldt is my eldest son. I immediately knew that he was involved in a traumatic incident and that he needed to deal with emotional garbage or sin in his life because of this (See “Toilet (Passing solids)”. God revealed this to me because He knew that this time, my son needed additional prayer and counseling in order to be emotionally restored. This information came to me through a word of wisdom whilst I was half awake in symbolic language! I also know of a person that had the same experience even whilst he was completely awake. 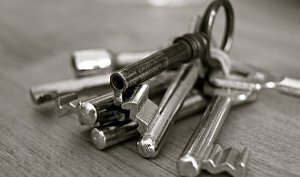 Symbolic language usually comes to us when we are dreaming or when we see a vision. It does not come to us any other way except through a word of knowledge as I mentioned above. Real life incidents should not be regarded as symbolic language. When we see literal things whilst we are awake, like a white dove landing on our window sill, we should not “read” anything into it. These type of incidents are just random incidents. Symbolic language is for dreams and visions. We should not allow for misunderstandings in this regard. I know that God is sovereign and He can do what He wants. I do not say that God has never talked to someone through a literal real life incident like this. It is possible but I would be very careful with this. God never instructed us ever to regard literal objects and literal incidents as having symbolic meanings. Another example of information coming to us is when we hear words or a sentence, similar to the above example but this time not in symbolic language but rather like us talking to ourselves. One morning, a few years ago, when I was in a semi sleep, I clearly heard the following words: “Yes, yesterday I was so busy and so involved with my work that I did not assist my wife when she asked for help. I also did not pray when God called me to do that”. This really shocked me! I was immediately wide awake and of course I felt very guilty. The emotions that I experienced during those few seconds were feelings of regret and sadness. I pondered on this incident and God explained to me what happened. It was my spirit who was talking to my soul (The spirit is the lamp of God searching the inner parts of the belly). It was almost like a wife “complaining” that the husband did not do what he was supposed to do. The words were somewhat sarcastic but also an accusation. My spirit knew that my wife really needed my help the day before. My spirit also heard God calling me to take a break to pray. My soul was however so involved with what I was doing that, when he heard my wife’s request and when he heard God calling, he just considered it for half a second and then just ignored those requests as if it did not happen. He also ignored my spirit who appealed to him to listen to those request and to be obedient to God. I know this is what happened because I could clearly remember making excuses when my wife asked for help and I could vaguely remember God calling me to pray the day before. To hear the voice of God is not easy. To understand the language of symbols is also not easy at first. It takes an effort from our side. We really do need to seek God’s face in order for him to develop us in this regard. Make no mistake, we do need the Holy Spirit to reveal the true meaning of dreams and visions to us. 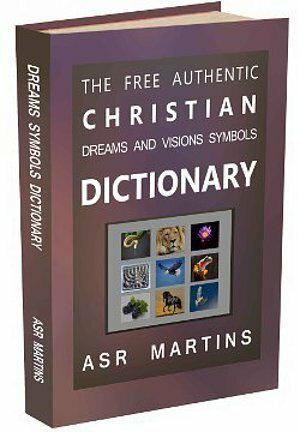 There are so many people who do not know about the FREE online Dreams Symbols Dictionary or the FREE Dreams Symbols Interpretation Course! This is SAD. It has the potential to enrich their lives so much and bring them closer to God. Please make it a habit to share all our content by means of the Social Sharing Buttons at the bottom of all our pages. We are eternally grateful for that.